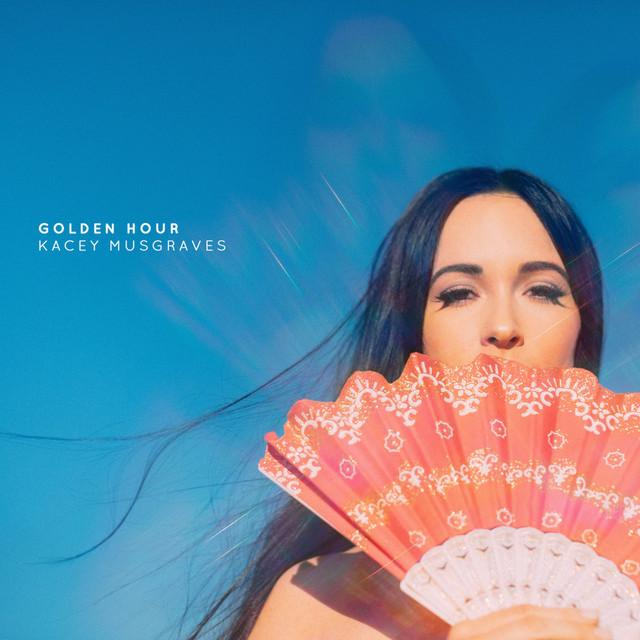 Thirty-six hours after the 61st Grammy Awards called it a night, Kacey Musgraves remains at #1 at iTunes while Brandi Carlile and H.E.R. are holding steady in the Top 5. Musgraves' Golden Hour benefited from two performances within the first hour of the telecast and finishing strong with wins for Best Country Album and biggie Album of the Year. The album is #8 at Apple Music. Carlile, who performed"The Joke" on the show, sees her By The Way, I Forgive You hit #3. The debut from Best R&B Album winner H.E.R. is #5 at iTunes—it's #20 at Apple Music—followed the Grammy Nominees collection. Post Malone, who performed with Red Hot Chilli Peppers, is #7 with beerbongs & bentleys and Dan + Shay's eponymous album has moved up to #13. On-air performances have boosted albums by Cardi B and Janelle Monae into the Top 20; Greta Van Fleet's two collections, two H.E.R. EPs, Musgraves' Same Trailer Different Park, a Dolly Parton compilation and albums by Margo Price and Shawn Mendes are in the top 40. Carlile's 2007 classic, The Story, is #40. On the songs chart, Lady Gaga's "Shallow" continues to hold down the fort at #1 with Carlile's "The Joke" at #2 and Dan + Shay's "Tequila" at #8 after stunning performances. Musgraves' "Rainbow" is up to #5 and H.E.R. 's "Hard Place" now sits at #4. Smashes from last year that garnered big jumps after being performed on the show include Camila Cabello's "Havana" at #12 and Mendes' "In My Blood" at #21.